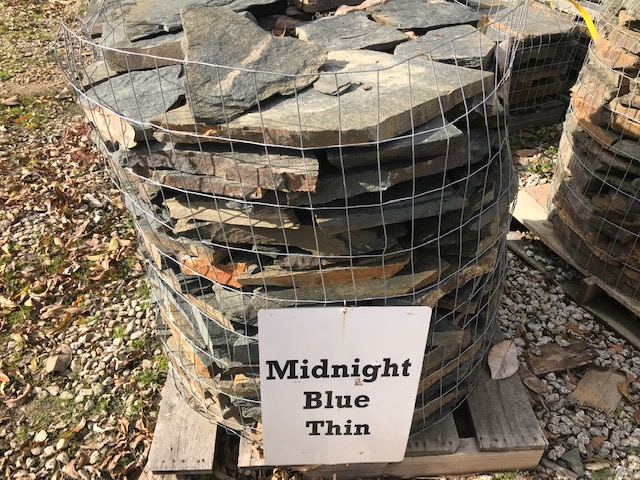 ​WE HAVE OVER 400 PALLETS OF NATURAL STONE IN STOCK AND 20 BINS FULL OF RIVER ROCK! 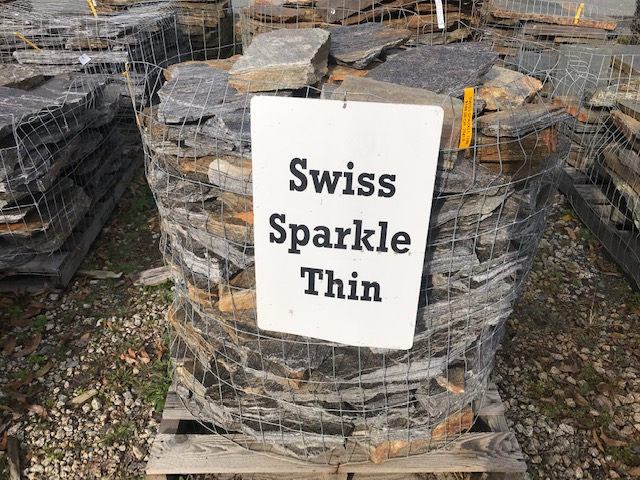 Please note that due to the inherent nature of stone and your browser, the actual colors may vary slightly from these samples. 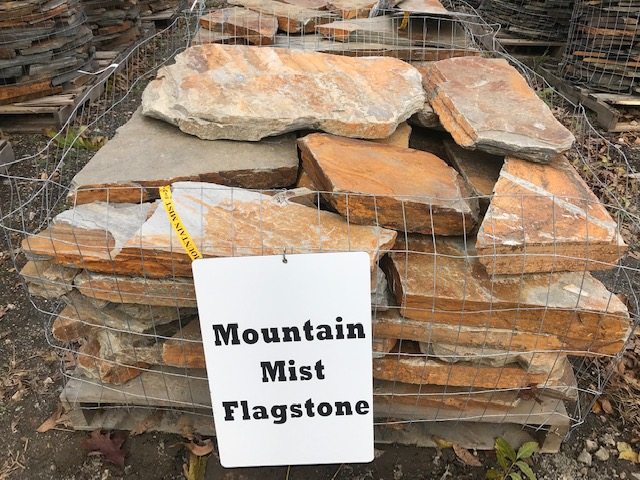 We recommend visiting our stone yard to see actual rock and their colors. 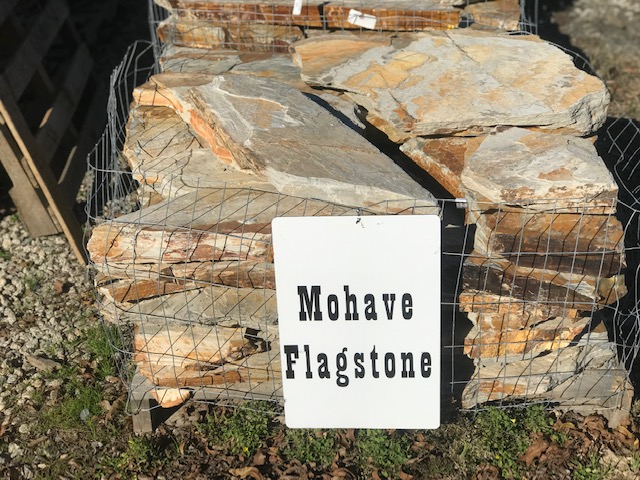 The face and edges of Mojave stone features many browns and grays with light to deep rust color overtones. 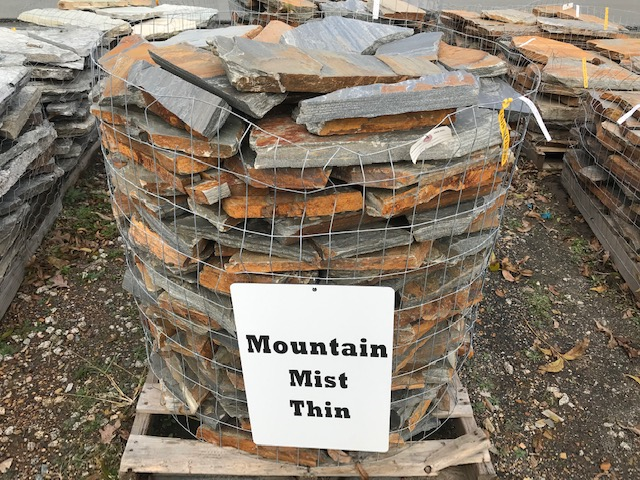 Mountain Mist is a blue-gray stone with brown tones and occasional streaks of rust. A bi-color gray to brown with mostly gray face with brown on the edges. Grays and tans mixed with streaks of rust and browns. Similar to Mojave with more color variations. 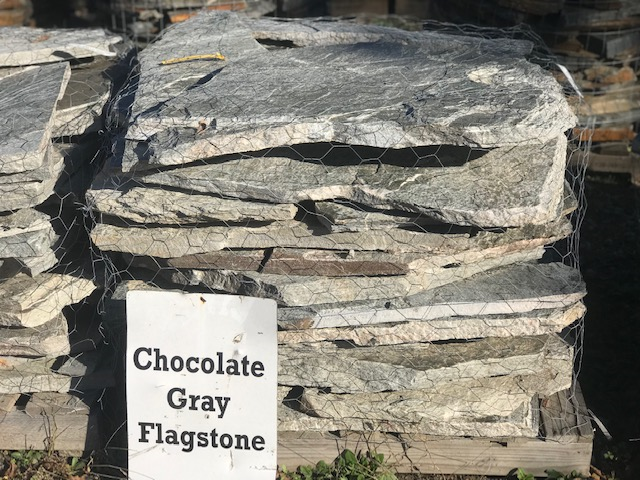 Multiple shades of brown mixed with a little gray and white gives this stone a very earthy look. Occasional rust tones on the face and edges. 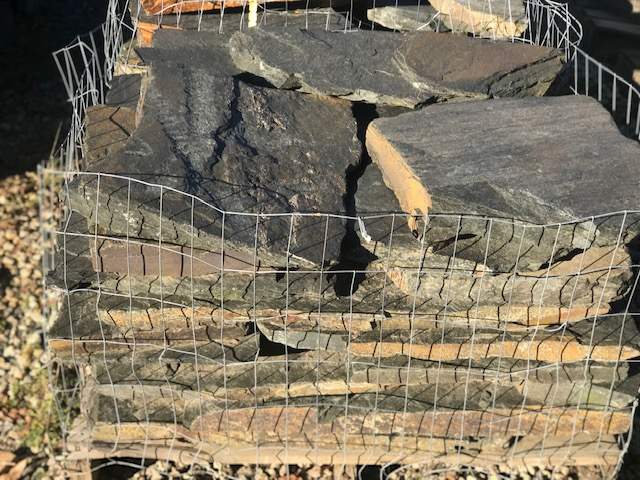 Dark gray stone with a high concentration of mica flecks.This creates a dazzling sheen when light is reflected on the surface. 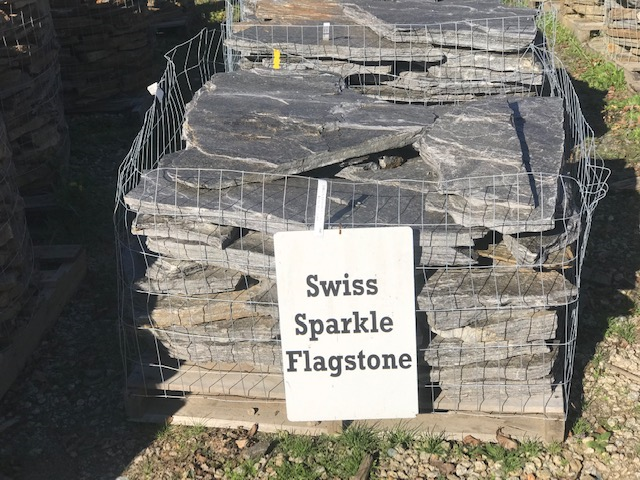 This is truly a rustic stone with many uses. 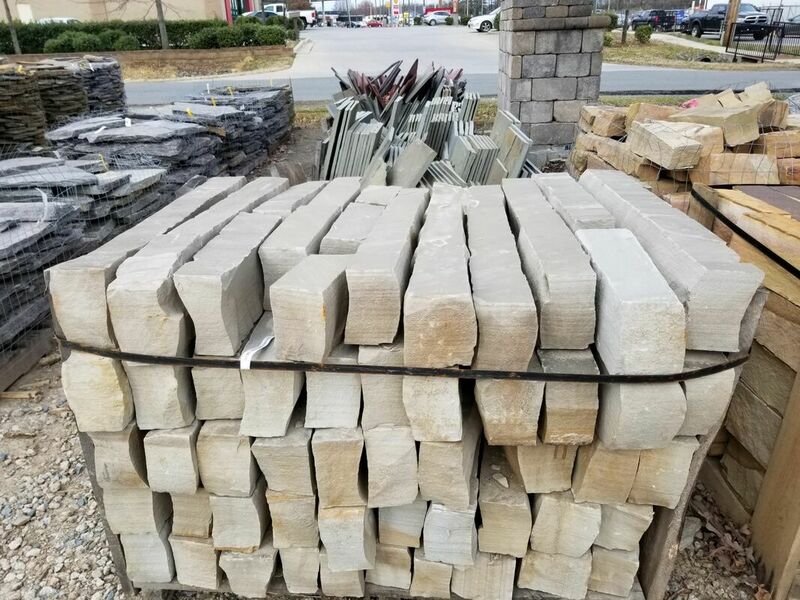 It can be used for walls, steps, edging or as a veneer. 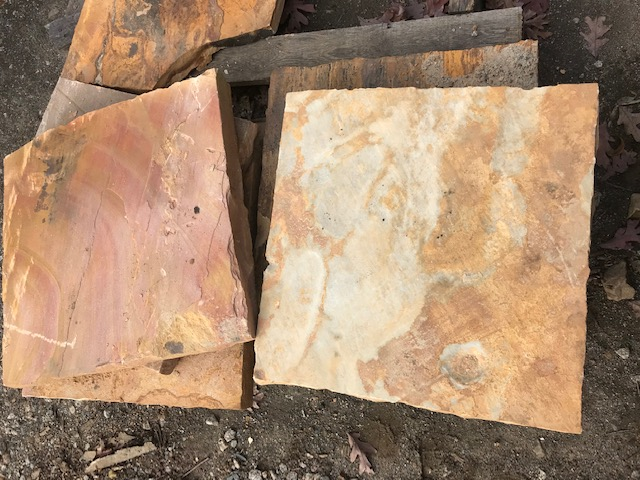 marbled and includes rust, tan, orange, creme and browns. 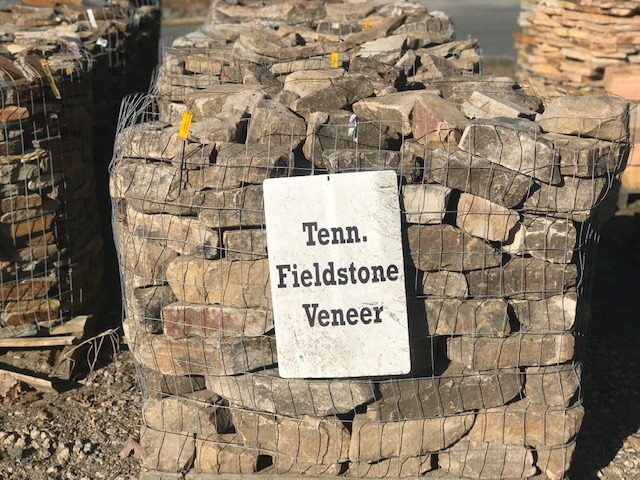 ​ This stone is perfect for landscape edging or walls. 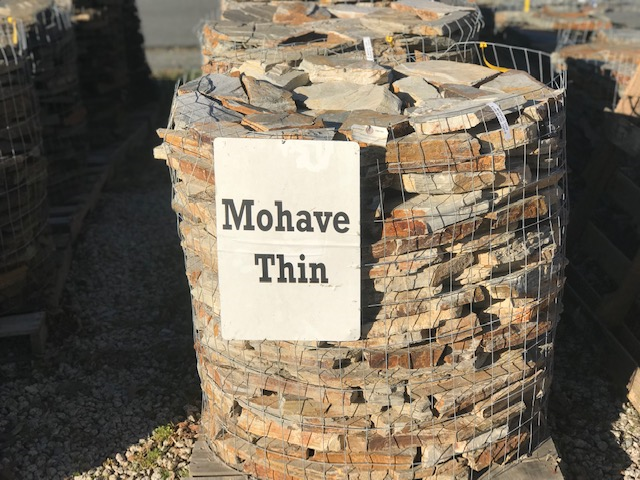 They are 4 to 6 inches thick and come in multiple lengths from 8 inch to 36 inch. Its color pattern is predominately gray with undertones of tan and creme. 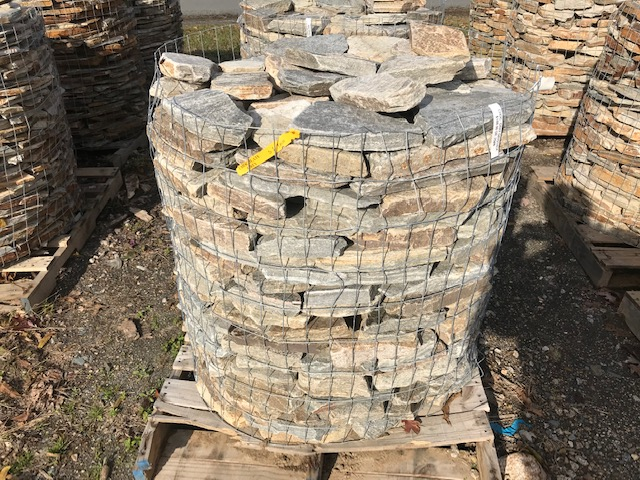 ​walkways, stepping stones, wall caps and hearths. 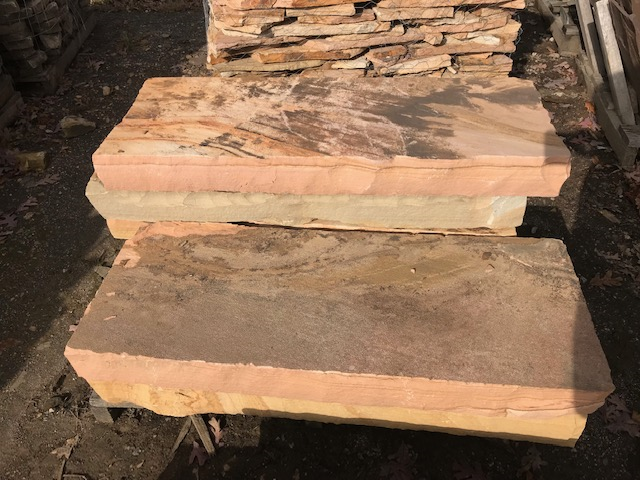 Tennessee Crab Orchard Steps 48 inch. This is the perfect stepper for pathways. Its color pattern is excessively marbled and includes rust, tan, orange, pink, creme and browns. 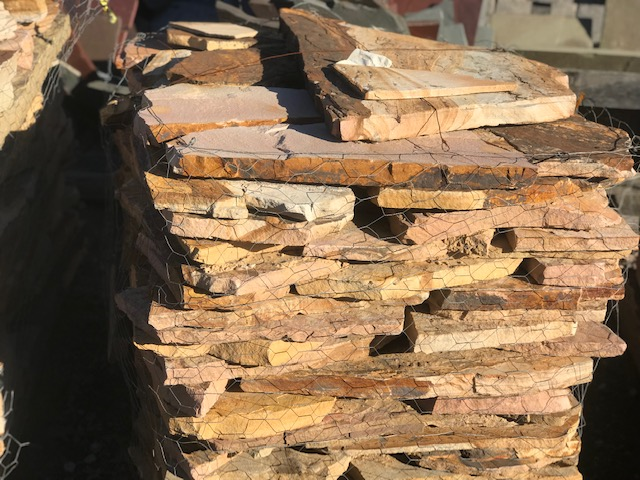 We carry the LARGEST inventory in the Charlotte area of natural stone! 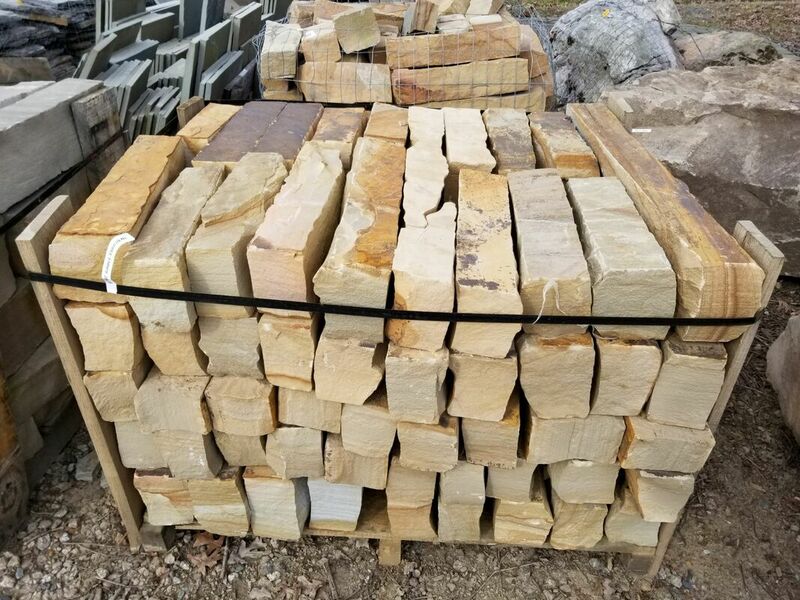 Flagstone, Thick, Thin, Extra Thin Veneer and Drystack along with Tennessee Crab Orchard Steps and Steppers. Chocolate Gray, Mountain Mist, Mojave, Swiss Sparkle. Don't need much? Buy it by the Pound! Our delivery area includes Waxhaw, Monroe, Weddington, Wesley Chapel, Indian Trail, Matthews, Mint Hill, Wingate and Marshville.